Our 2019 special offer is available all year round. This is a 15 minute session with x1 pose, any age, up to 6 people & x1 free A3 canvas print. All images downloaded to your PC, phone or tablet - £60.00. 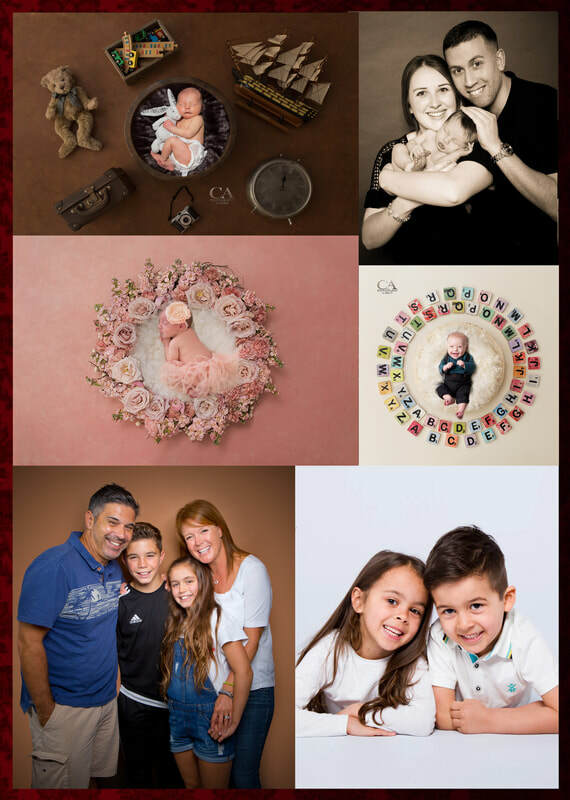 All free prints MUST be ordered within 2 weeks after that date you receive your online session link. When making a booking, please be aware that the shoot fee will need to be taken upfront (unless gift voucher has been used)!